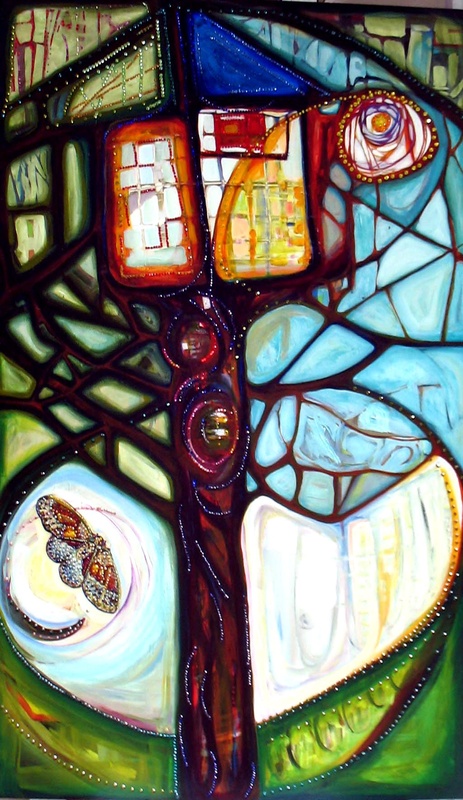 We have another fantastic artist who will be exhibiting in the 23rd Annual Las Olas Art Fair Part I THIS WEEKEND (January 1st & 2nd, 2011). We are proud to introduce to you… Robin Smillie! 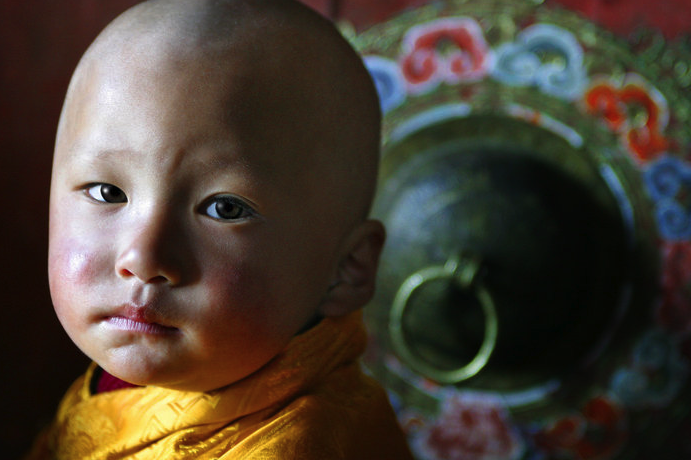 “For uncounted centuries the highest mountains in the world have hidden a tiny jewel, the Buddhist kingdom of Bhutan. In 1999, my wife and I were watching a 60 Minutes episode when Morley Safer came on and said, “While most governments are concerned with gross national product, we found a place, perhaps the only place on Earth, where the government’s first priority is something it calls gross national happiness.” Safer went on to explain that Bhutan had just then begun to allow cable television broadcast throughout the country. “I want to go there!” shouted my wife. And so we did, in the spring of 2000. I have since returned 18 times, leading like-minded photographers on cultural and festival tours to what many people say is the planet’s last Shangri La. Bhutan is precariously perched, politically speaking, between the world’s two most populated countries, China to the north and India to the south. 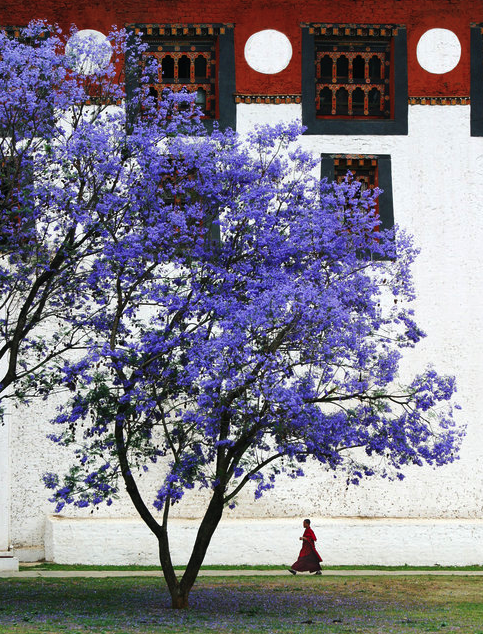 Because its king has resisted change and Westernization, Bhutan offers globe trotting photographers scenes right out of the 16th century. 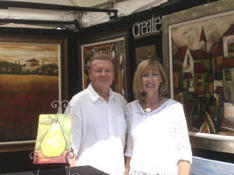 You can see Robin and other talented artists at the 23rd Annual Las Olas Art Fair Part I this weekend! We look forward to seeing you there! Remember, show times are Saturday 11am-5pm & Sunday 10am-5pm. We are proud to introduce to you… Kathryn Page! Kathryn will be joining us this weekend at the 23rd Annual Las Olas Art Fair Part I. “One year ago during the Las Olas show, my first customers were an English couple who were at the show killing time upon waiting for the purchase of their new yacht from the Boat Show that was co-incidentally occurring at the same time. They were walking to the intercoastal waterway to catch the water taxi when they discovered my colorful booth. 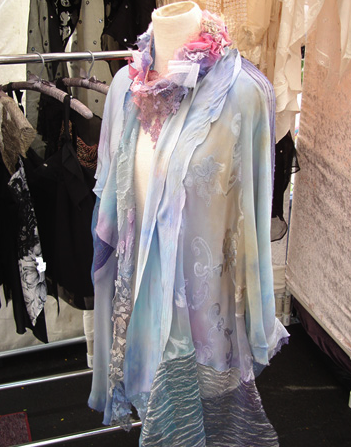 Attracted to the tropical colors of blues, purples and pinks of the Carribean, they purchased several pieces of my wearable art silks. One month later, I received a call from Bermuda, a excited lady named Rosa was expressing her delight upon opening her X-mas gifts early and discovering the beautiful silks. That Thanksgiving weekend I received a special call from Rosa. 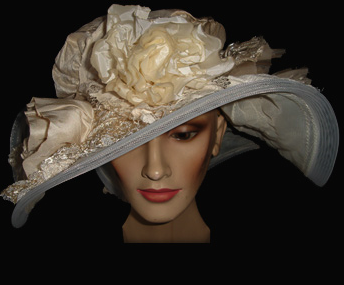 She had received my latest package including a wonderful large picture hat which she eagerly tried on and while prancing around her grounds overlooking the ocean, that very moment the Queen of England drove by Rosa’s estate with the guards leading the way driving her royal carriage along Rosa’s pathway. Rosa was so proud to wave wearing my hat, the Queen waved back, making a lasting impression for her. We look forward to having Kathryn in the show this weekend. For the first time ever at the Annual Boca Fest, Howard Alan Events presents the Demonstrating Masters Art Fair. During the Demonstrating Masters Art Fair, selected artists will be demonstrating how they make their masterpieces. Patrons will be able to see first-hand how these artists create their work. Recently, Marci Shatzman from the Boca Raton Forum interviewed two of the artists who will be participating at the Demonstrating Masters Art Fair at the 24th Annual Boca Fest on January 8th & 9th, 2011. This edition of the Boca Raton Forum will have a feature story on artists PJ Commerford & Karen Heuton. It will be available on January 5, 2011! PJ Commerford creating her beautiful artwork. PJ Commerford‘s artwork is known as “ridiculously beautiful art”, which is most certainly true. It’s notable for its opulent striking color, crystal detailing and grand scale. You can visit her website by clicking HERE. 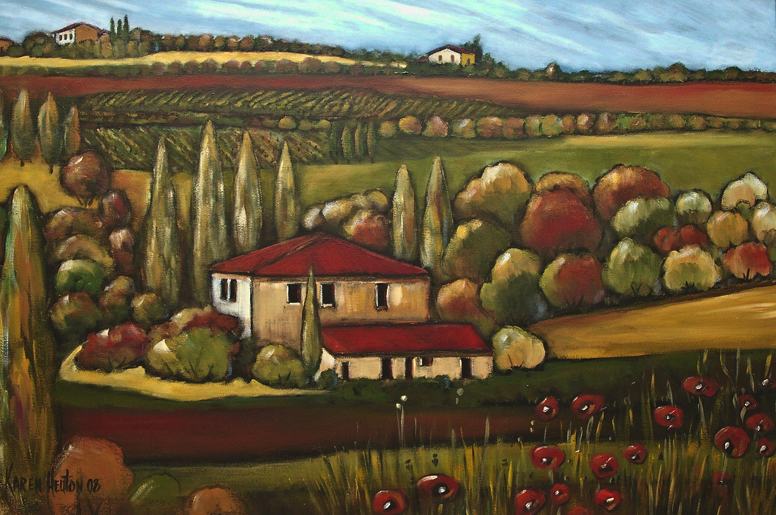 Karen uses acrylic paints, gels, pastels & varnishes to create her beautiful and timeless masterpieces. If you would like to see her website, click HERE. Don’t forget to check the Boca Raton Forum that will be out on January 5th! If you are looking for the perfect New Year’s Weekend event, then you have arrived at the right place! 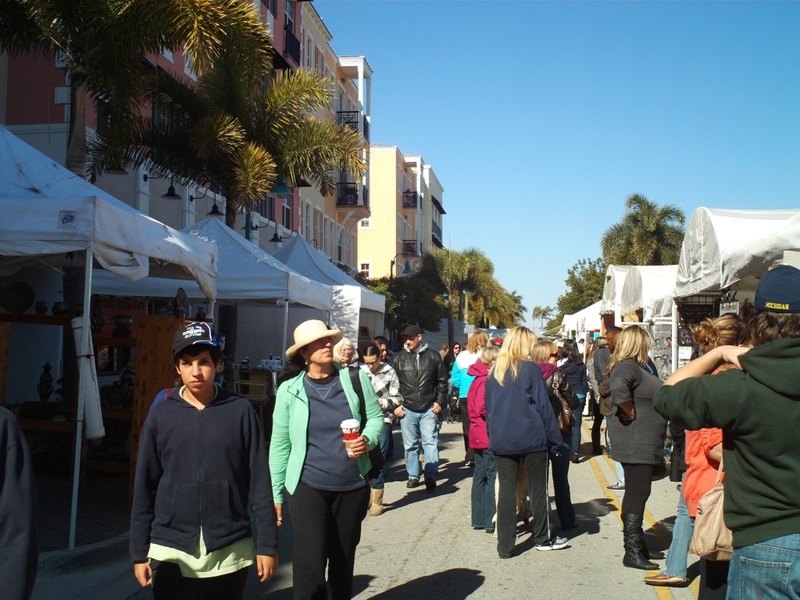 This weekend, come join us at the 3rd Annual Fort Myers Art & Craft Fair at Bell Tower in Fort Myers, Florida on January 1st & 2nd, 2011. The event is this Saturday & Sunday from 10am-5pm. The navigational address is: Daniels Pkwy and U.S. 41, Fort Myers, FL 33907. The admission is free and open to the public. First, we have Lou DiVita! 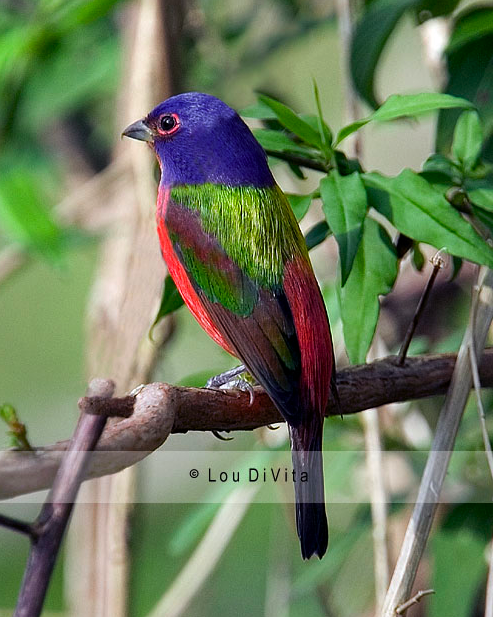 Lou has always had a love of nature, but working with and rescuing injured animals has created a permanent bond and a passion for photographing their behavior and beauty. If you would like to see Lou’s website, click HERE. Next, we have Don Marksz! Each of his pieces are an original design and individually hand fabricated in his studio in West Palm Beach. If you would like to see more of his jewelry, click HERE. 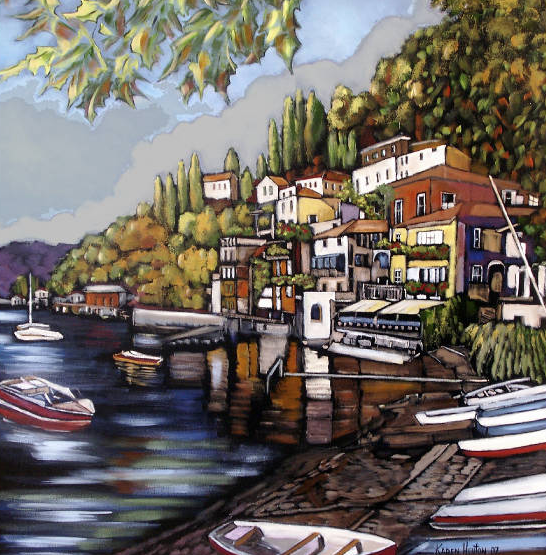 The final artist we would like to share with you is Renee Oberlin. 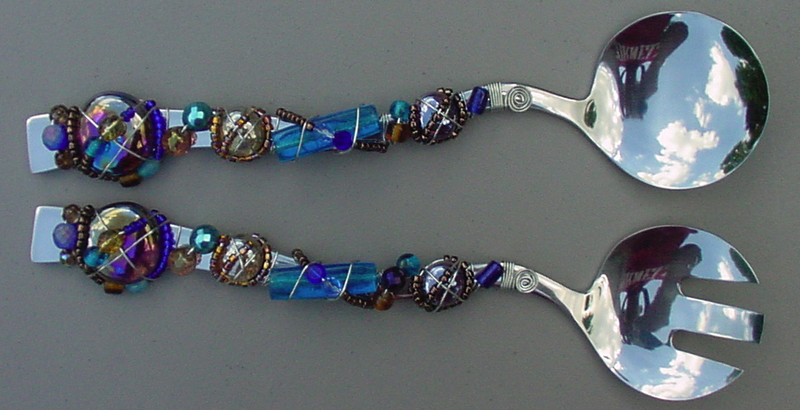 Renee creates beautiful serving pieces, glassware and accessories. Take a look at her website HERE. If you would like to see the other fabulous artists and crafters who will be gracing us with their presence this weekend, you will have to come out and see for yourself! 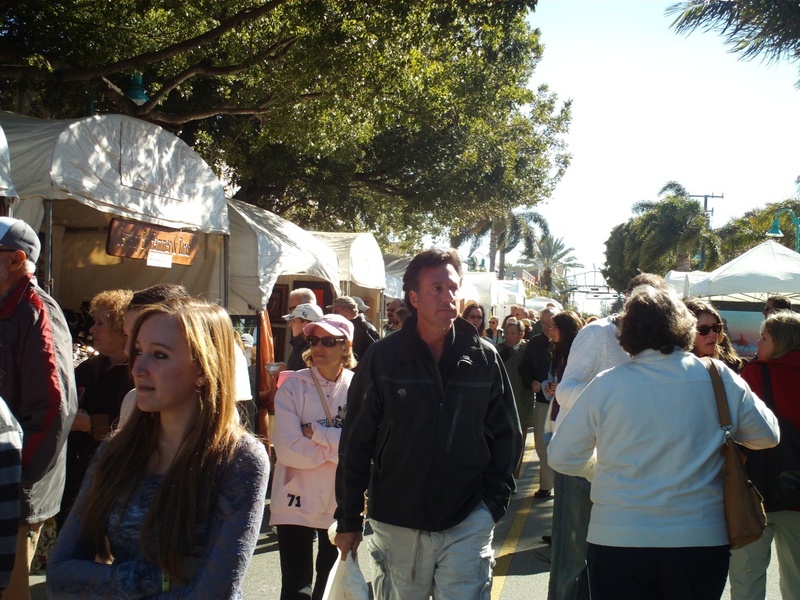 Are you ready to kick off 2011 with the 23rd Annual Las Olas Art Fair Part I in Fort Lauderdale, Florida this weekend? We certainly are! The art fair will be this Saturday & Sunday, January 1st & 2nd, 2011. Show times are Saturday 11am-5pm & Sunday 10am-5pm. Admission is free and open to the public. The navigational address is: 600 East Las Olas Blvd, Fort Lauderdale, Florida 33301. The first artist we would like to introduce to you is… Diana Ahrens! 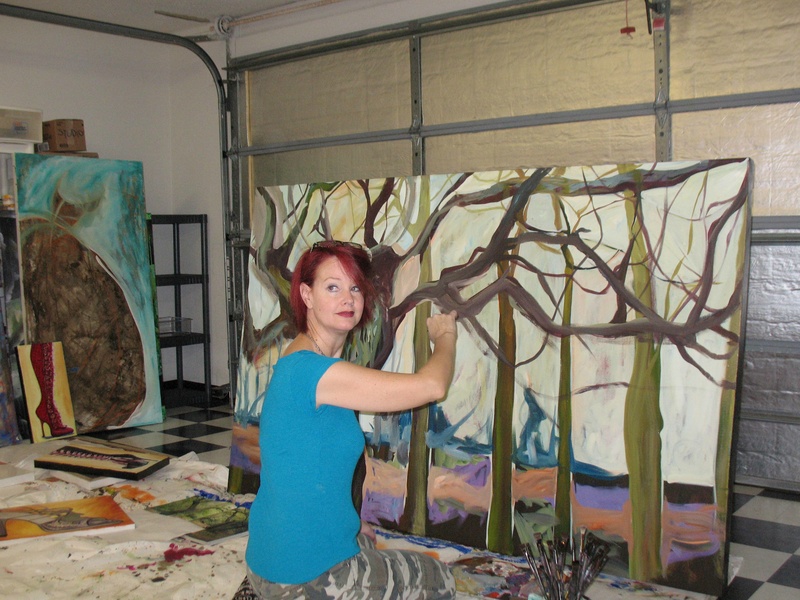 Diana’s artwork has been described as a direct reflection of herself as an artist. 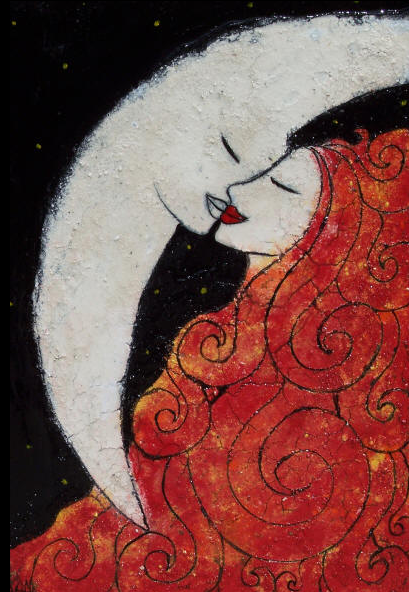 She embodies romance, love & beauty with a twist of lightheartedness. If you would like to view Diana’s website, click HERE. Next, we have Mike Bacon. 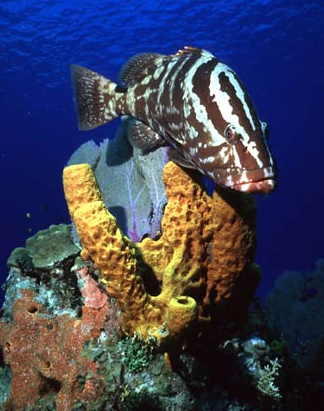 Mike has been a full time professional underwater, nature & wildlife photographer for the last thirteen years. Some of his work has been used by very famous publications, such as National Geographic, Discovery & Reader’s Digest (to name a few). To see Mike’s website, click HERE. The final artist we are going to introduce to you is Berni Gerlach. 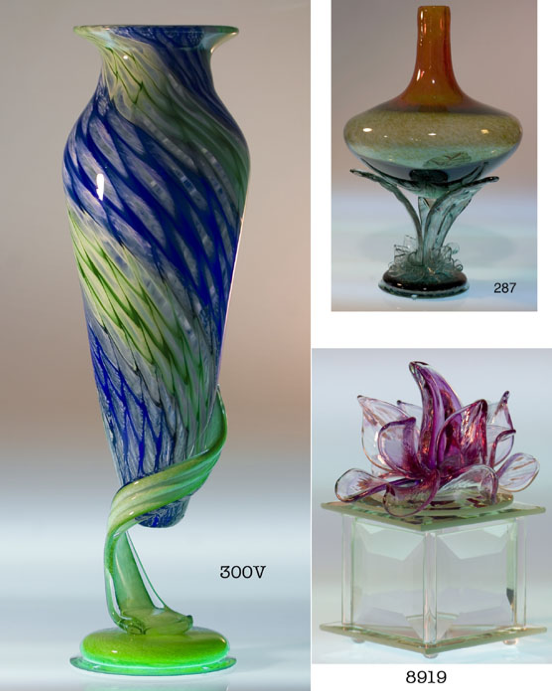 Berni creates beautiful and dazzling glass. His art ranges from underwater sea life to elegant vases. To view more of his artwork, click HERE. Make sure you come to the art festival this weekend to check-out all the talented artists who will be exhibiting! 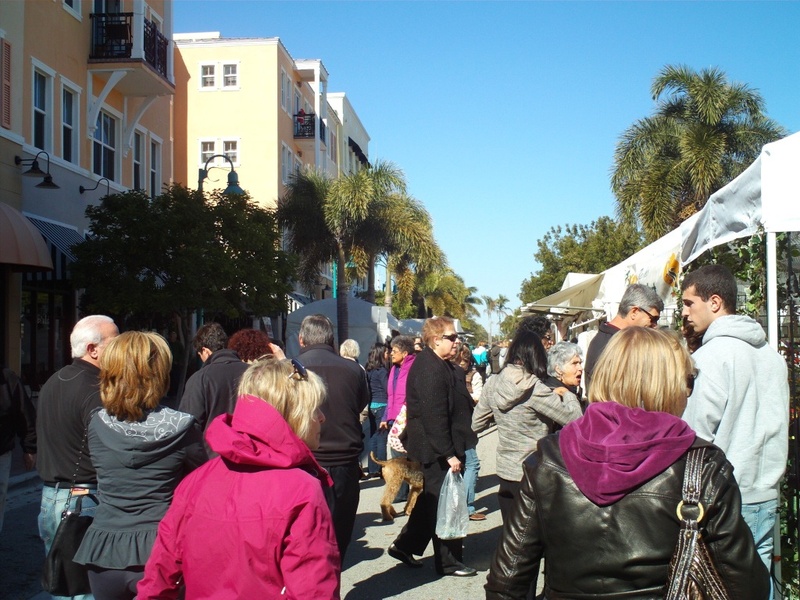 The 4th Annual Downtown Delray Beach Holiday Time Art & Craft Festival was the perfect post-Holiday event! Crowds were very strong on Sunday. Monday morning was a little slow, but by the afternoon Pineapple Grove was busy! You can view a whole photo album by clicking HERE. 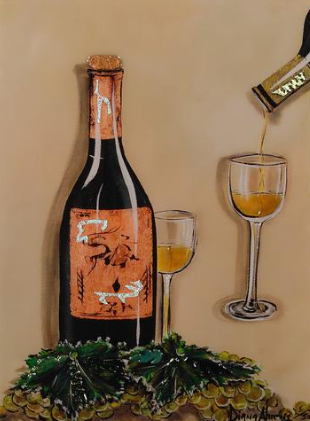 With the 23rd Annual Las Olas Art Fair Part I only four days away, we wanted to share with you another artist who will be exhibiting in the art fair this weekend. We would like to introduce to you… Wolff! 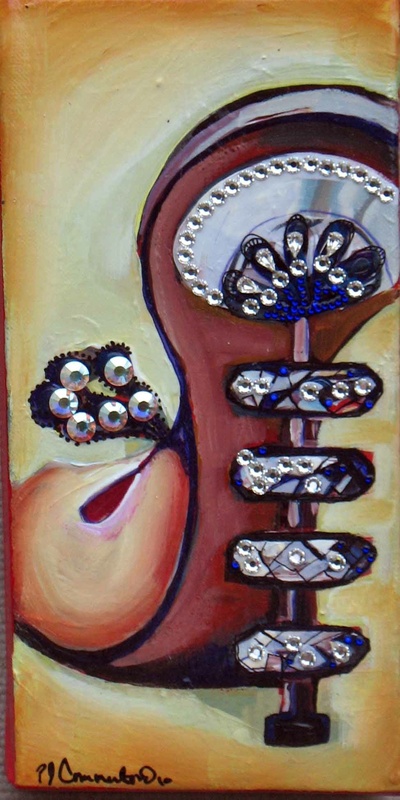 Wolff has used his talent as mixed media artist to help fund his other passion… making music! Wolff has found a way to transform art into music. Literally. Using money from the sale of his vibrant, polymeric paintings, he and his band, The Winterlings, created an album called THE ANIMAL GROOM which entered the Roots Music Report’s Folk Chart two weeks ago at #12. Bob Dylan’s new release was #15. The album, funded entirely from the sale of original art at shows like Howard Alan’s Las Olas Art Festival, was created over the course of two years, and involved multiple trips to Philadelphia, where producer Rodney Whittenberg and a handful of world-renowned musicians crafted each song. Wolff grew up in the cypress swamps of Chuluota, Florida, swimming with moccasins, dancing with dragonflies, absorbing the art of the wild. 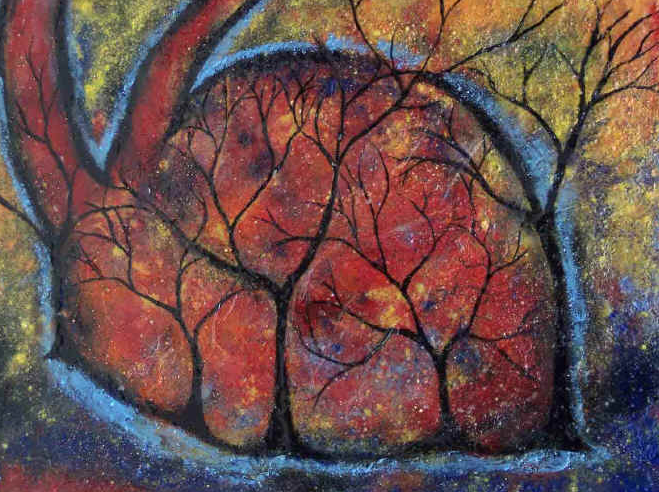 Wolff was named ARTEXPO ARTIST OF THE MILLENNIUM in Miami for his mixed-media paintings which are created using mineral pigments and high-gloss, preservative acrylic. Wolff has sold hundreds of paintings to collectors, worldwide and is represented in galleries from Miami to Oregon. His famous collectors include baseball legend Andre Dawson and Angela’s Ashes author Frank McCourt. If you ask us, this is quite an artist! He is so talented in so many different aspects! If you would like to see more of Wolff, click HERE to view his website. 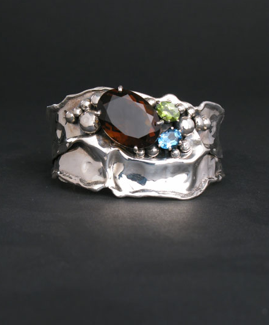 We look forward to having Wolff in the 23rd Annual Las Olas Art Fair Part I this weekend!